To facilitate a Church Planting Movement among the Kuy People of South East Asia. Who are the Kuy People? What is a Strategy Coordinator? 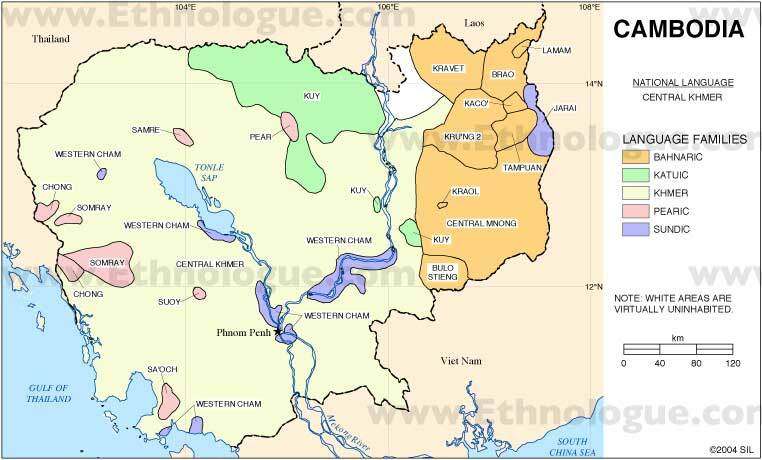 The Kuy people are located mostly in the northern part of Cambodia, the southeastern part of northern Thailand and the southern part of Laos (see green area of map).